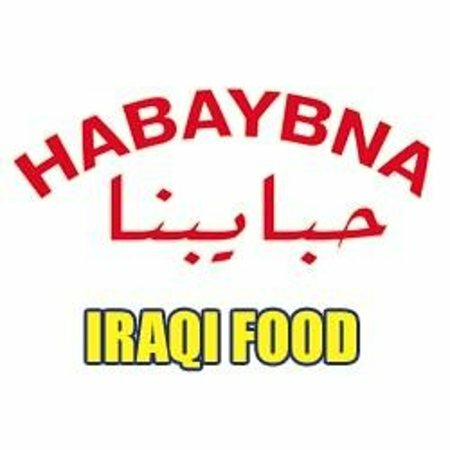 There aren't enough food, service, value or atmosphere ratings for Habaybna, Canada yet. Be one of the first to write a review! Great Kabob. Very succulent and tasty. The largest skewers of beef kabob I have ever seen. It's a small place but very good for takeout. Unique and delicious all in one! Amazing food and so cheap! Get quick answers from Habaybna staff and past visitors.